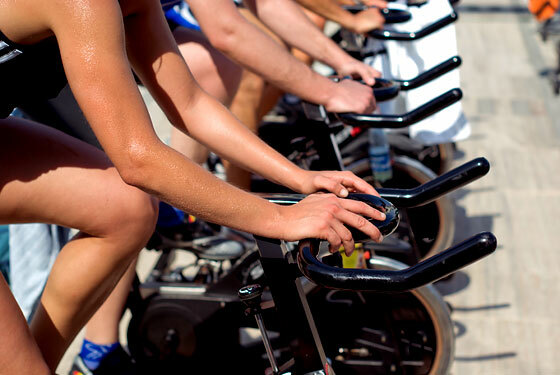 I am back trying out spin classes, having been offered some classes to instructs little while down the line. Sufficed to say, it’s an interesting exercise looking at it from a PT/instructing point of view. Based on tonight’s experience, I have made a list for myself of things I prefer in a spin class. When a bike measures RPM, then why not use it as a learning tool? When a bike registers wattage, DEFINITELY use it as a learning tool! I can’t believe it was never mentioned all the way through today’s class. Please don’t ask me to do the same thing for a whole song without any change! It’s very boring!